The following terminology can sometimes be used in the US in labeling less expensive wines – Champagne, Port, Madeira, Chablis, and Chianti. Their terms actually refer to specific places in Europe and can technically only be used for wines from those areas. 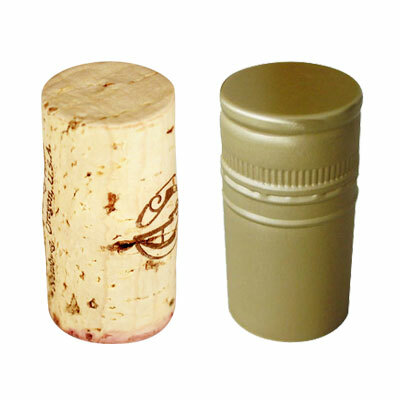 Simply removing a cork from a bottle and letting it sit doesn’t do much for aerating the wine. There isn’t enough surface area exposed to the air. 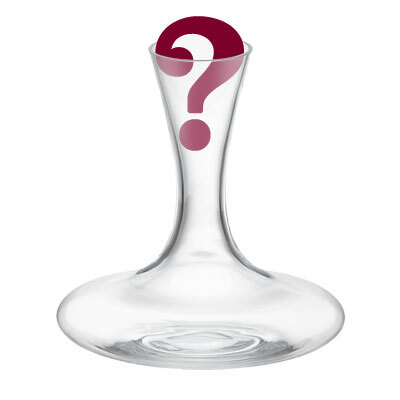 If there is no decanter available, then pour the wine into glasses. 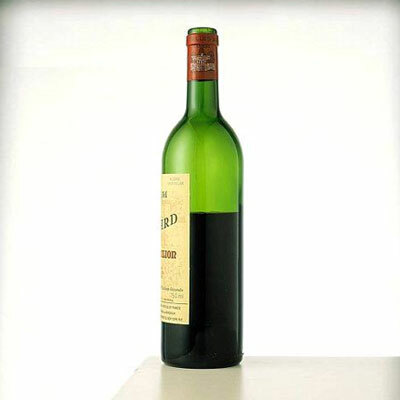 When storing an open bottle of wine (if that even exists) – Pump out excess air, decant it into a smaller bottle, or put it in the refrigerator. California is the fourth largest wine producer in the world with 450 million gallons. Spain is at 860 million gallons while Italy and France are at 1.5 billion gallons. Antarctica is the only continent that grape vines do not grow. Screw caps are easier to open than corks. And they help prevent wine from getting “corked” or oxidizing before its time. But there are still concerns about long-term aging. Most bottles that have screw caps are ready to drink now and don’t need to be aged. This includes many of the finest Sauvignon Blancs and Pinot Noirs. Some of my favorites include STAR LANE Sauvignon Blanc and Meiomi Pinot Noir. Both red and white Conundrums come with screw tops, and they are wonderful wines. Fun fact: Australia and New Zealand wine producers were among the first to change from cork to screw caps due to the distance from the Mediterranean countries that produce cork. The fuller bodied the wine, the “warmer” it can be served. Champagne should always be served cold (50ºF). 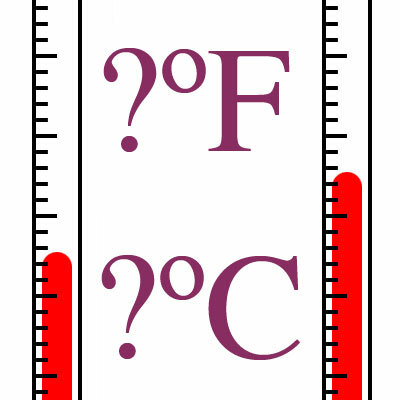 Reds ideally are served from 55ºF – 70ºF. 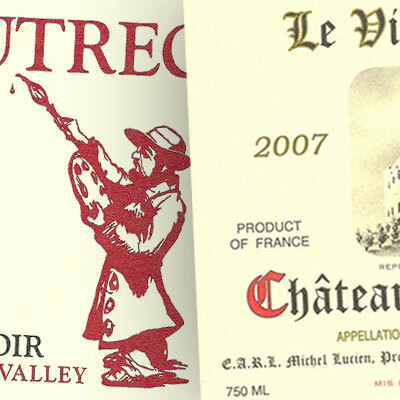 Lighter bodied wines like Gamay or Pinot Noir can be served at 65ºF. 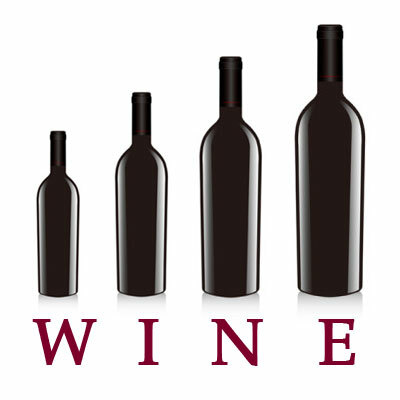 Big reds like Cabernet Sauvignon or Syrah can be served up to 70ºF. White wines should be served around 50ºF-55ºF. We never have enough wine facts! In fact, you should pour yourself another glass of wine and enjoy the past 6 (Wine Facts part 1, part 2, part 3, part 4, part 5 and part 6). Impress your friends and colleagues and be “wine smart”!